We’re working on our Common Agenda, including fine-tuning long-term outcomes, setting targets & selecting indicators for our Collective Impact Initiative. To engage in shared measurement, we need to adopt shared indicators that can be measured by each service-delivery partner in the initiative, so we can track our collective progress toward our goals. We know much of this work has already been done, and can be adapted to our purposes. Prevalence of obesity (by wealth quintiles). Sam Bradd graphically documented strategic-level dialogue around the Social Determinants of Health by the the First Nations Health Authority, First Nations Health Directors Association, and First Nations Health Council in BC in October 2013. Find the graphics he created based on that dialogue here. As for using the Social Determinants of Health for measurement, the Action: SDH site notes that “Effective action on social determinants requires monitoring and measurement to inform policy-making, evaluate implementation, and build accountability. Inequities in health outcomes, social determinants, and the impact of policies must be monitored. 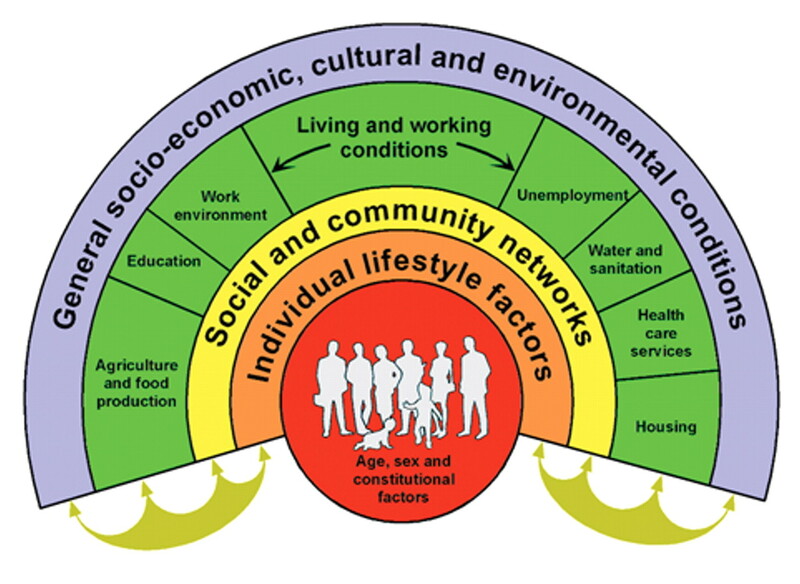 Key requirements are collecting and monitoring indicators of social determinants from different sectors, linking with health outcomes, and monitoring inequities; establishing whole-of-society targets towards the reduction of health inequities; and disaggregating data to better understand baseline levels and potential impacts of policies.